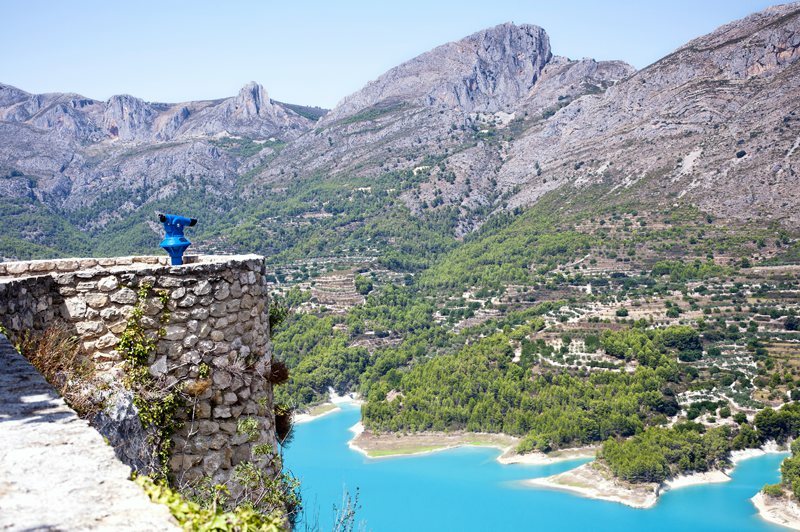 Discover some of the most gorgeous views on offer in Costa Blanca when following the brilliant hiking trails at Guadalest Valley. 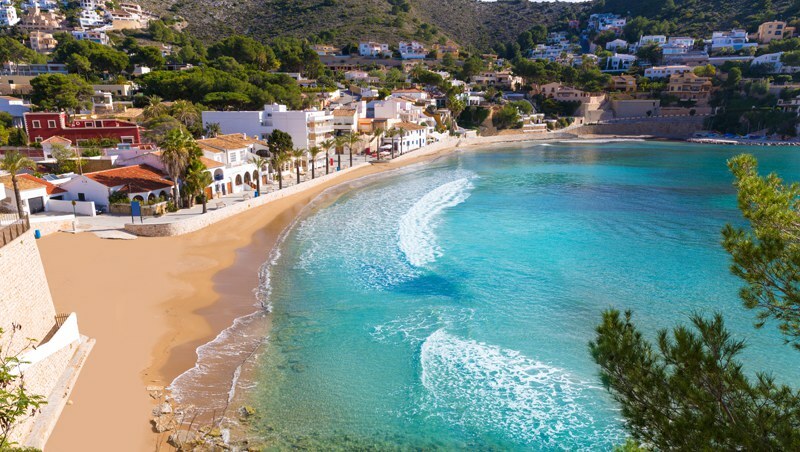 Dive straight into the beautiful inviting waters of El Portet, perfect for snorkelling and surfing. 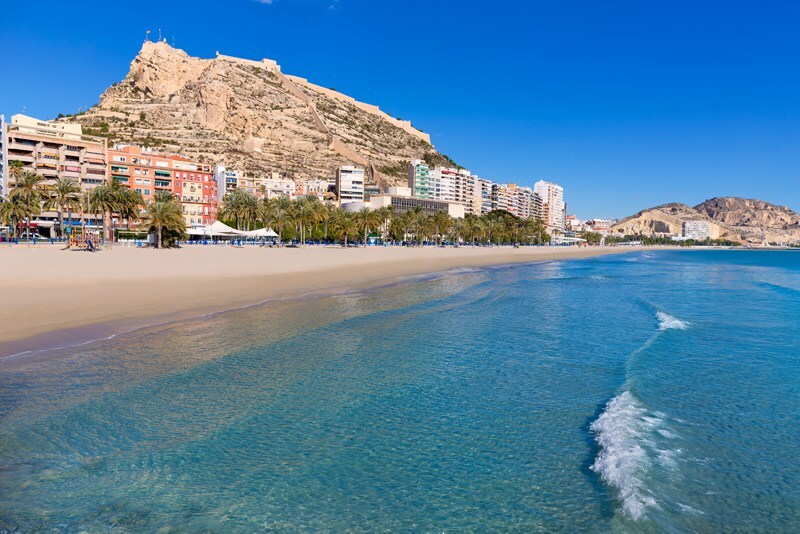 In a commanding position on the hill-top, this must-see castle is rich in history, offering some of Alicante's best views. 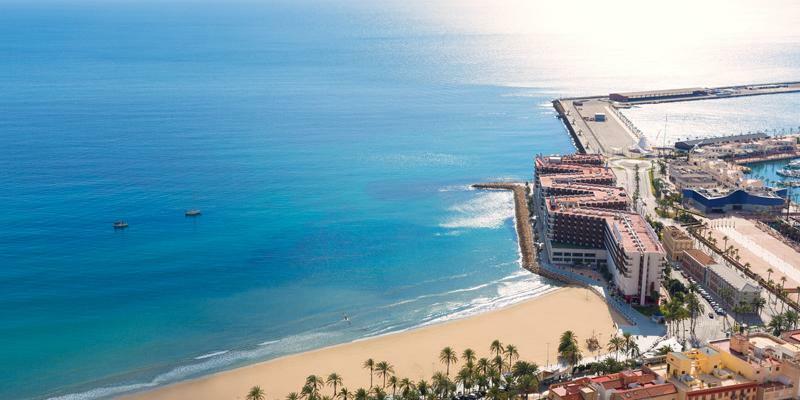 If you're willing to brave it, team up in the hugely popular Escape Games in Alicante. 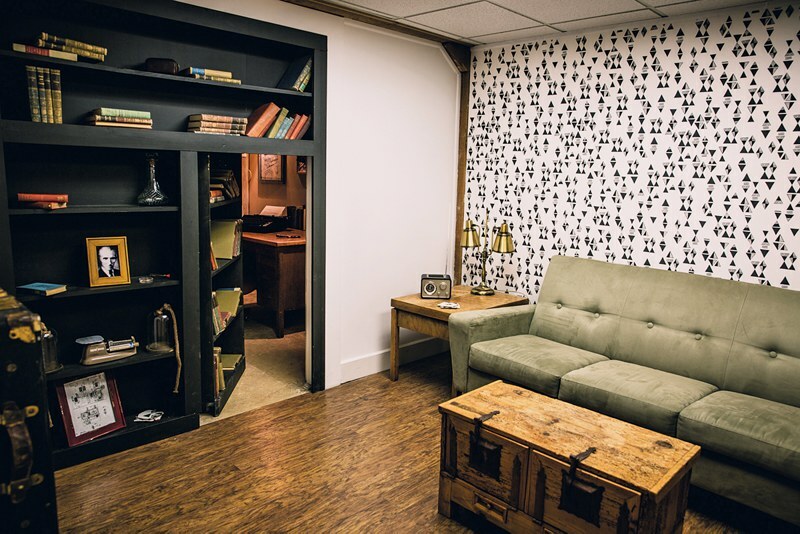 Using only the clues left in the room, you must work as a team to escape before the time runs out - a family favourite! 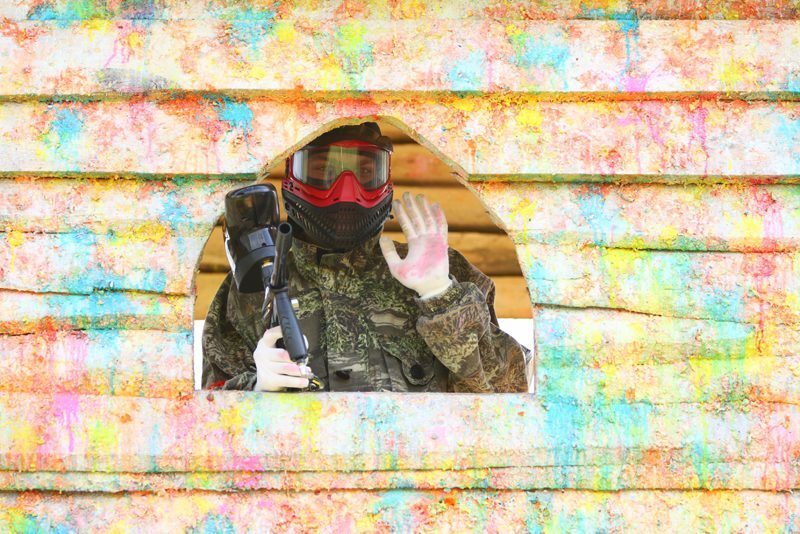 The new paintball arena is open 365 days a year and has already seen massive popularity. Great for kids and adults alike, this is a must-do for thrill seekers! 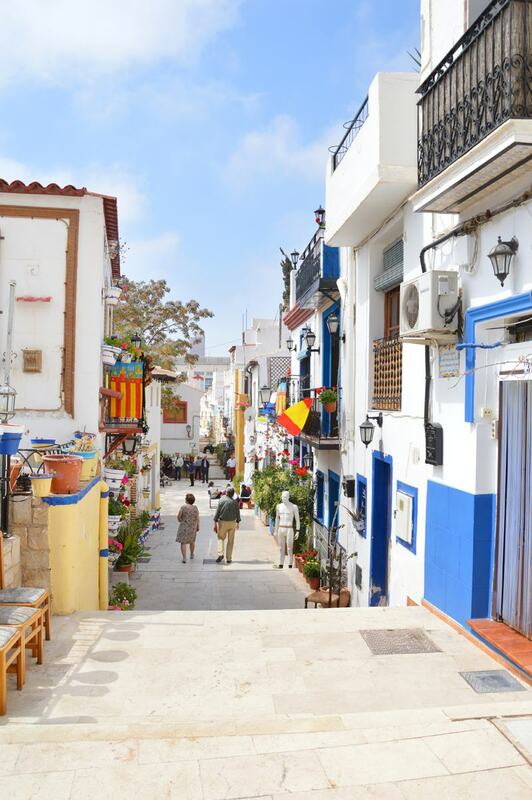 Alicante's old quarter is definitely the kind of neighbourhood you can spend hours strolling through, with charming narrow streets and plenty of cafes and restaurants. If you're looking for bars at night, this is the place to be! 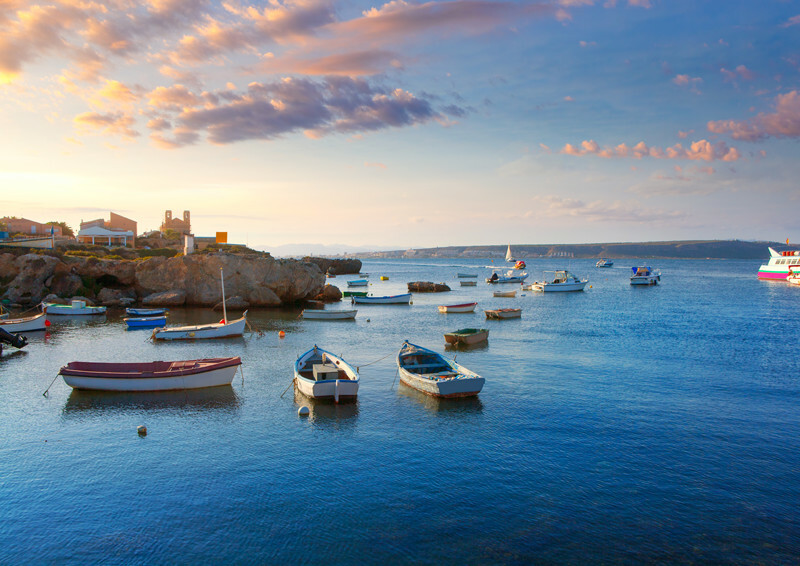 Once said to be a haunt of pirates, this island has now become a popular tourist destination, with fantastic marine life and delicious seafood - great for a day out. 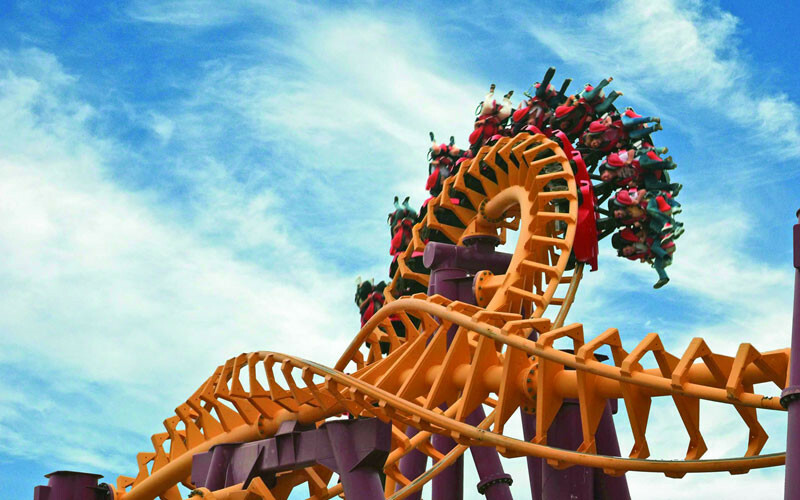 One for the kids (and maybe some of you grown-ups too) - don't miss out on Terra Mitica, one of Europe's most popular theme parks featuring thrilling rides and plenty of entertainment.